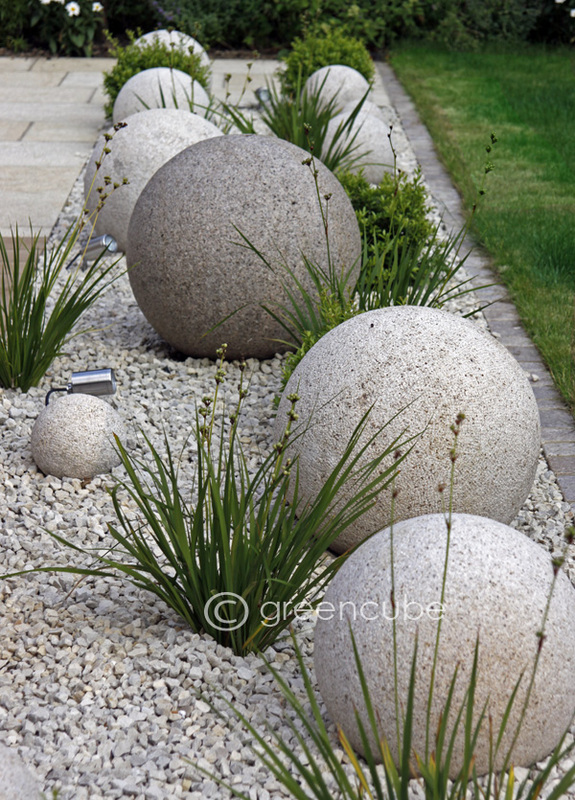 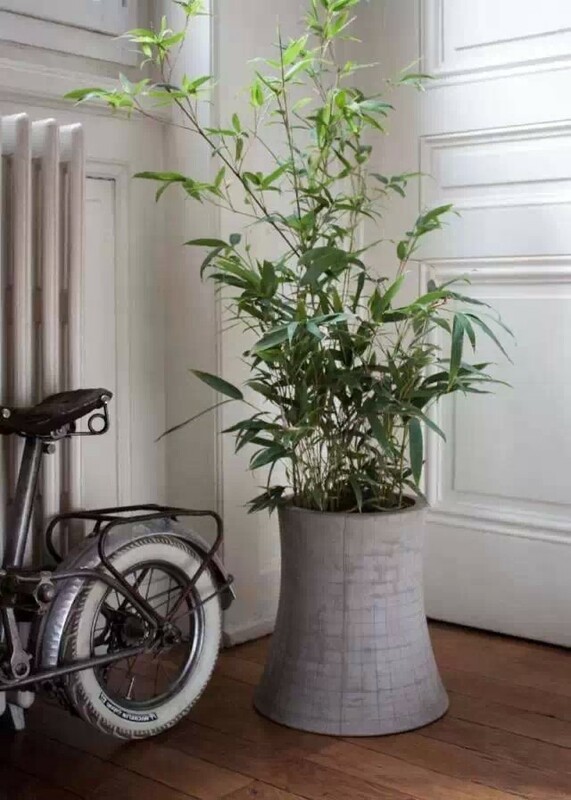 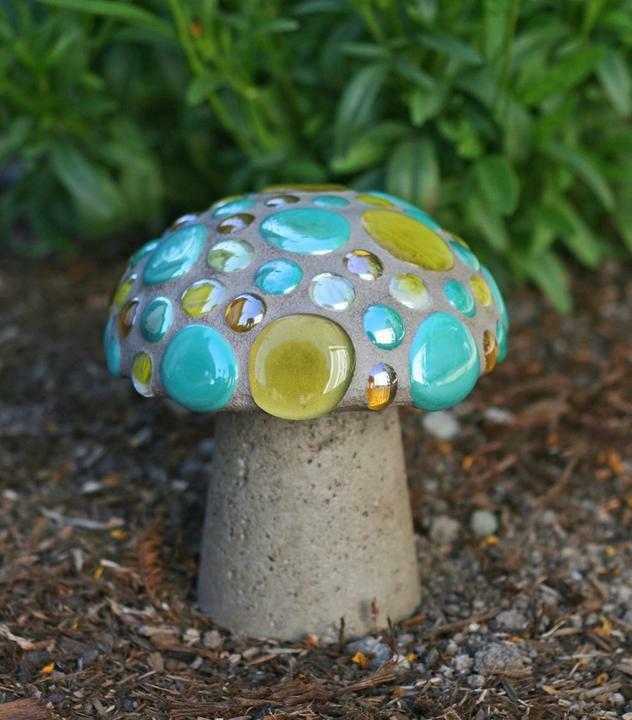 Have you already tried to implement some of our home and garden decor ideas? 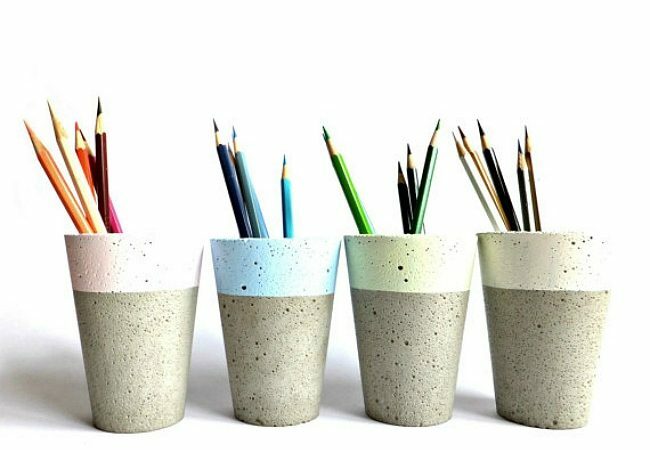 If not, there are a lot more to come so stay tuned and get ready to find out how you can decorate your home and garden with the marvelous concrete material. 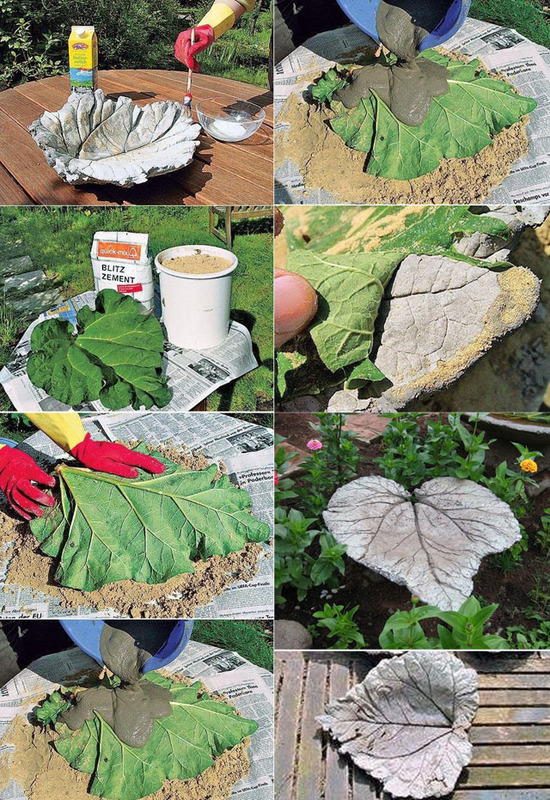 The best thing out of this ideas as you may check below, is that you can create anything you want on your own. 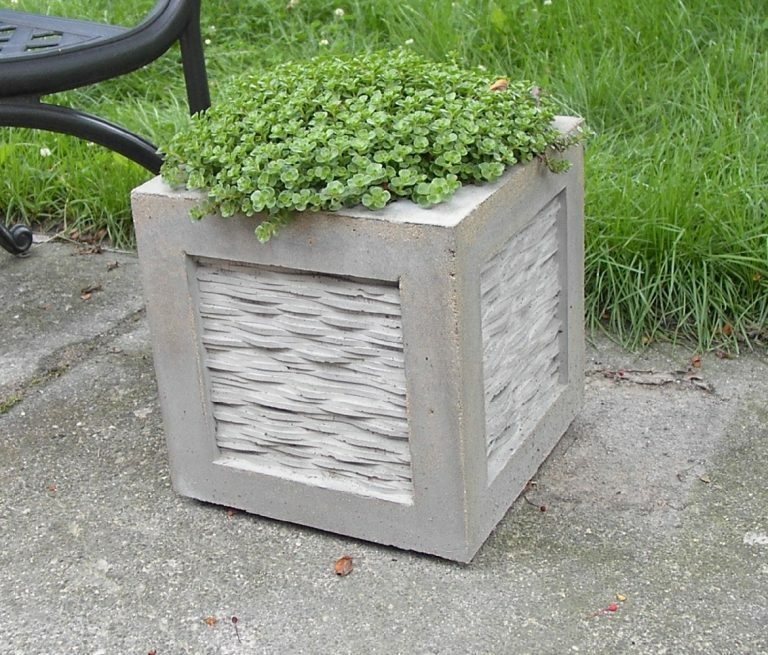 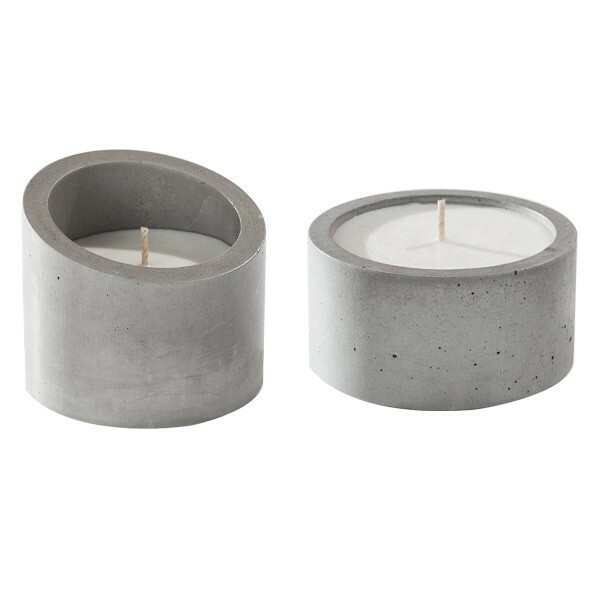 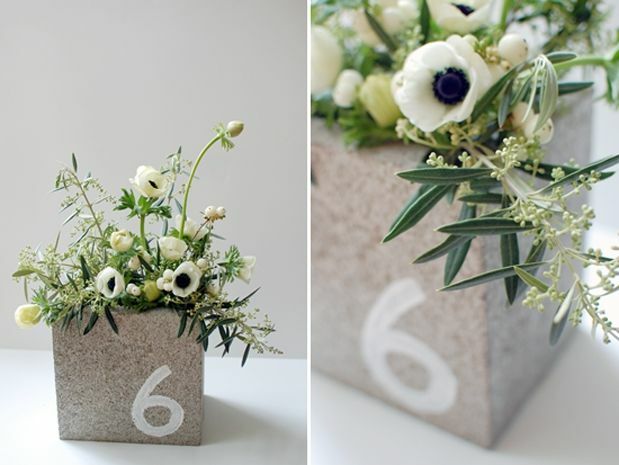 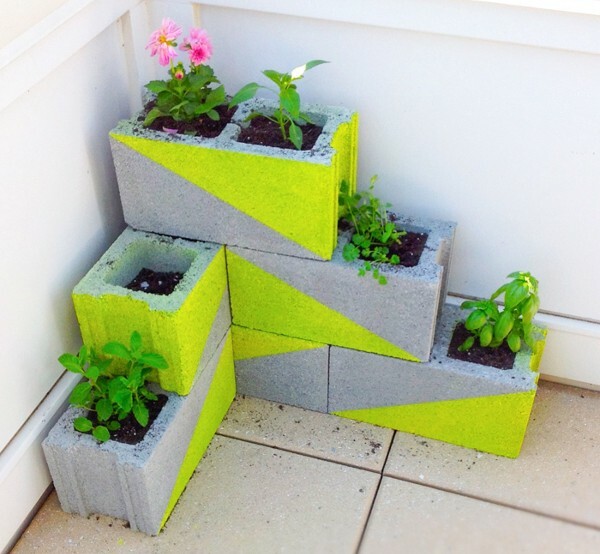 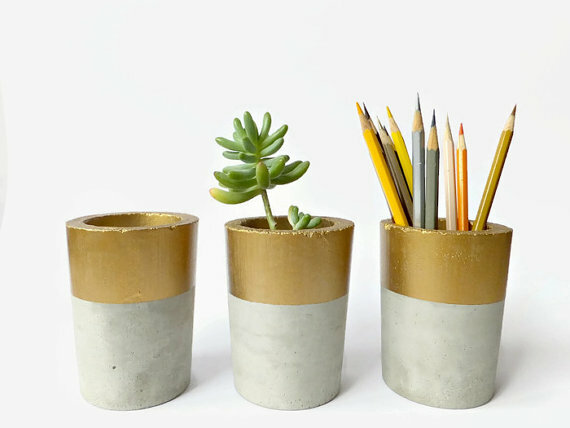 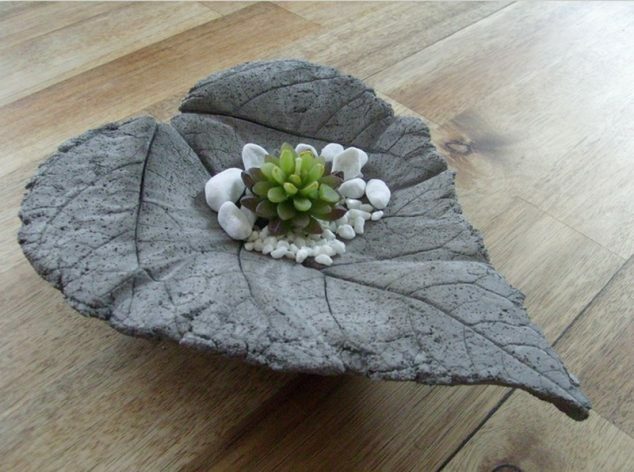 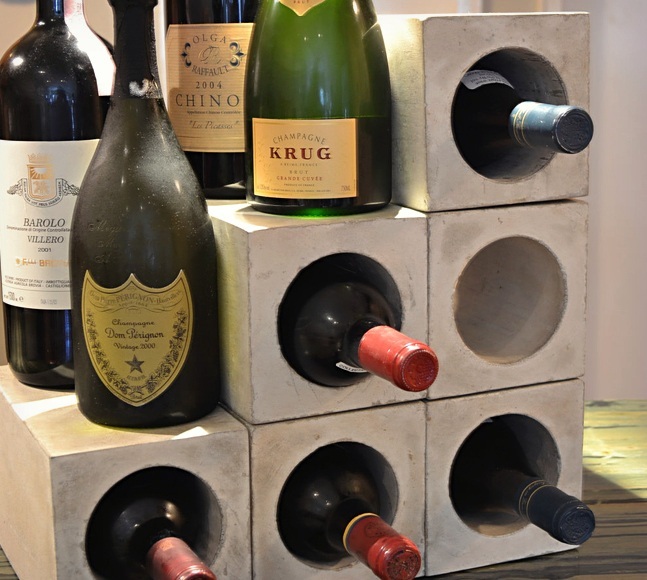 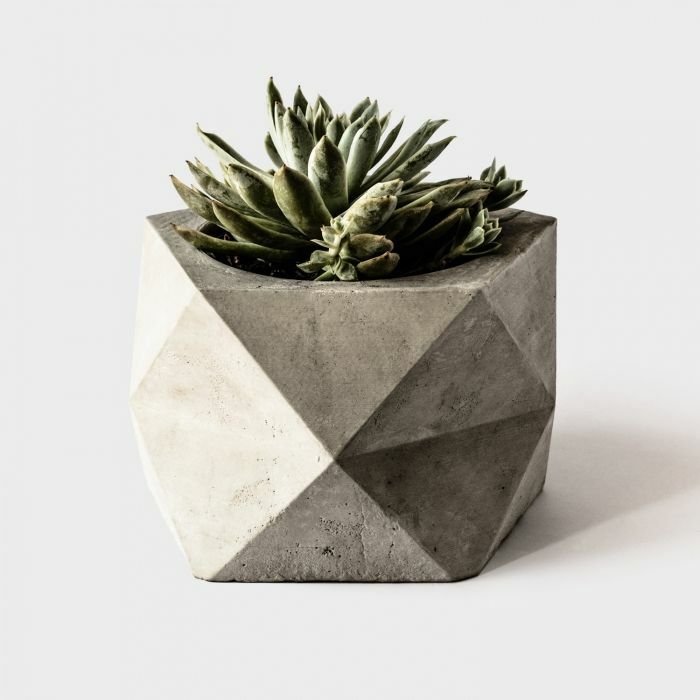 So, my dears, if you are willing to see and learn more check out the DIY Concrete Decor Ideas For Your Home and Garden.